This time I will show you my impressions about Alters Al Azif – swimsuit version which I bought a short while ago. 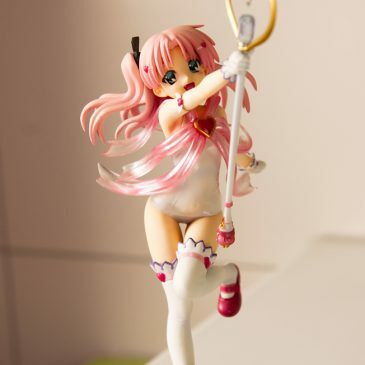 It was again a rare figure which caught my interest, because of her age she was already sold out everywhere, but in the end I luckily got her @ ebay. 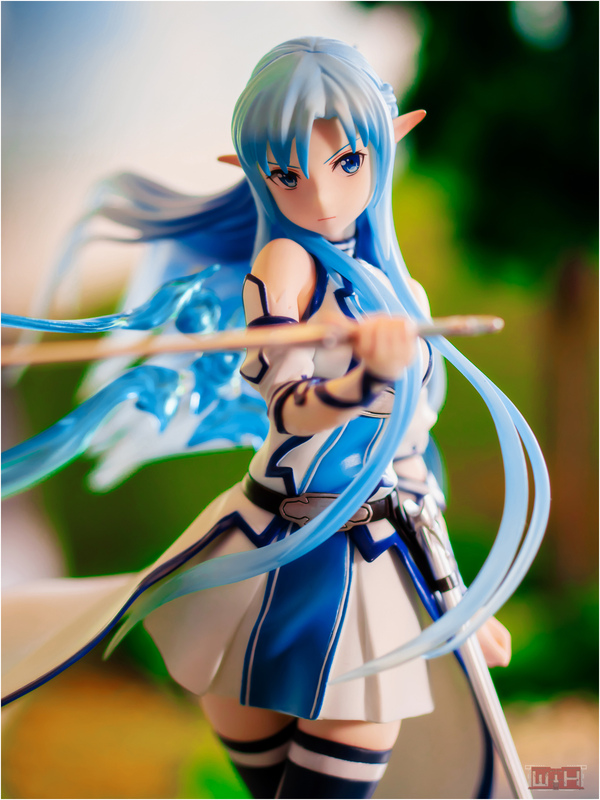 This figure is scaled 1/8 and was manufactured by Alter her release date was in July 2007.